Louis Vuitton, Hermes and Gucci were the top three global luxury brands of 2013, with Fendi and Coach entering the top 10 for the first time, a study said Wednesday. The 2013 BrandZ Top 100, a ranking of the most valuable global brands compiled by research firm MillwardBrown, found luxury firms struggling with the need to balance exclusivity with attracting new customers through use of social media. “On Facebook, Instagram, Pinterest and other social media platforms, brands across the luxury spectrum mediated the tension between the exclusivity that protects brand desirability and the inclusivity needed to attract new customers,” it said. 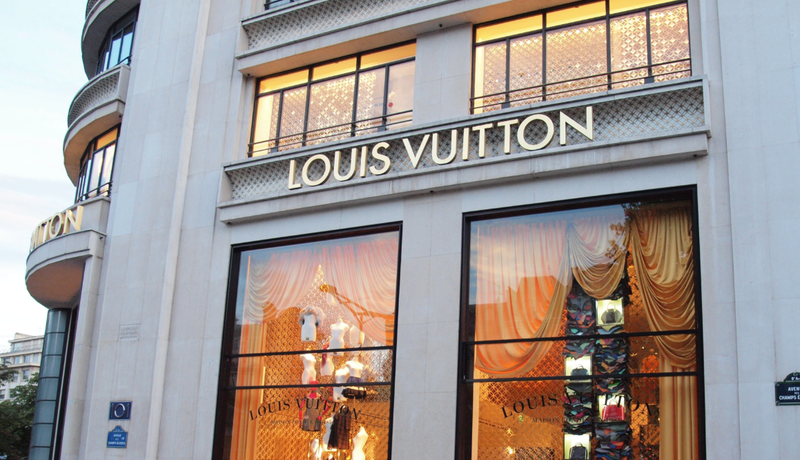 The survey said luxury brands had become more “accessible, collaborative and experimental”. After a modest purchase, for example, a firm might send a thank you note on twitter while a couture fashion customer might receive an invitation to an exclusive show. Handbag firm Coach owed its position at number 10 on the list to its presence in China where it added 30 stores by the end of 2012, taking its total there to 69. The survey said it was among the firms making extensive use of social media and the Internet, “emailing over 1.2 billion messages to selected customers”. And it found that the Chinese customer continued to be key to the fortunes of luxury firms in Europe. Although, the sector felt the impact of government limits on official gift giving and slowing economic growth in China, purchases by Chinese and other Asian tourists to Europe “buoyed luxury sales in the economically troubled markets of western Europe”, it said. Overall in the past year, the value of the luxury sector had risen six percent, compared with a 15 percent increase a year ago, it added. The top ten brands were: Louis Vuitton, Hermes, Gucci, Prada, Rolex, Chanel, Cartier, Burberry, Fendi and Coach.